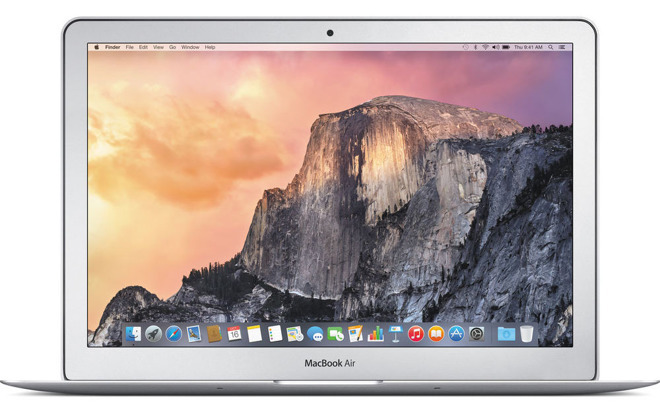 DEAL EXPIRED: With limited supply at the special price, B&H is taking $200 off Apple's 13-inch MacBook Air (1.6GHz, 8GB, 256GB, MMGG2LL/A) with additional storage, bringing the price down to $999.00. What's more, B&H will not collect sales tax on orders shipped outside NY and NJ, making this offer $295 cheaper for many shoppers outside those two states compared to paying full price with tax at the Apple Store. You can easily tack on an AppleCare extended protection plan to this 13" MacBook Air for the discounted rate of $229 by selecting the AppleCare option immediately after you press the "Add to Cart" button on B&H's website. Or just use this link.